1, Babygrows and vests - These ones are from this months sponsor French Blossom. I'm in love with lots of the items in their store but this organic bodysuit was just so sweet. They sell lots more than clothes including treats for mums, toys and interiors so do hop over and give them a look, see if you can find their wooden animals, my favourite! 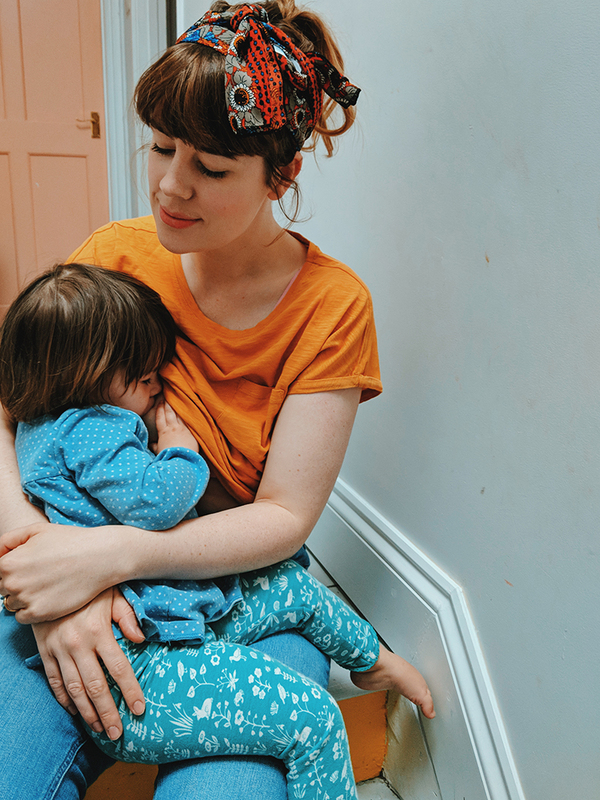 2, Ergobaby sling and newborn attachement - We actually only discovered the Ergo when Wilf was about 6 months old, up until then we had been using a stretchy wrap but we immediately fell in love with the Ergo and how comfortable it was to wear our baby in. This time round we use it just as much but we also bought the newborn attachment so we could wear her straight away! 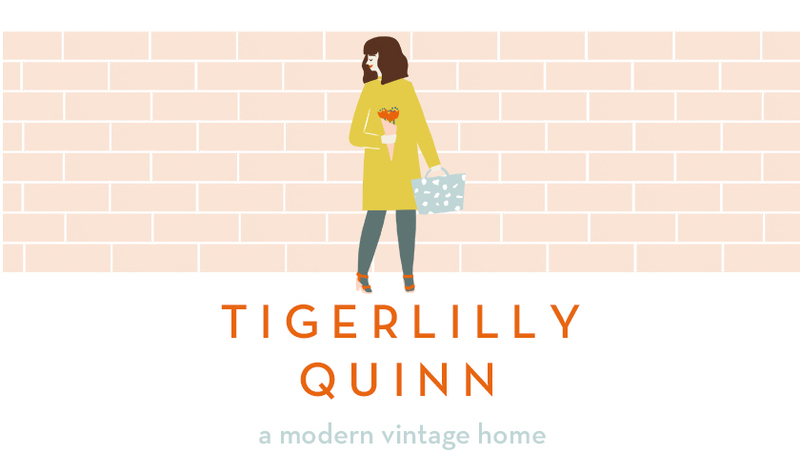 You can get 10% off everything in store at Baby Cubby with TIGERLILLYQUINN until the 9th of May. 3, The Doona car seat pushchair - This without a doubt has been the most genius invention we've discovered this time round. We did have a pram sorted out for Mabli and despite loving it's atheistics when it came down to our city life it just wasn't practical for our way of life. We travel by public transport a lot and enjoy travel in general so often use the tube, plane etc and this pushchair makes life just SO much easier for these types of things. It basically changes from a pushchair to car seat with a click of a button as the wheels fold up underneath it. It's super compact and doesn't come with any unnecessary bells and whistles. We just love it! I'll be blogging about it properly soon but it's been a total lifesaver on more than one occasion. 4, The Leka play gym from IKEA - I guess any play gym kind of does the trick but I find the look of this one so much more appealing. At first she would just look up at the different colours but now she grabs and turns things and it can amuse her for a good 30 minutes! 5, Green People baby massage oil - We use Green People products for both our children (and myself!) and are such big fans of them. I don't do baby massage with Mabli as much as I did with Wilf but I do try now and again and she really loves it. It's also just a nice excuse to spend some time one on one together and a good bedtime routine. What are your newborn essentials? Anything I'm missing out?